Time to toot my own horn: A Wulf in Duke’s Clothing goes live this week! I chose the epic of Beowfulf – the tale of the hero of the Geats who came to the aid of Hrothgar, King of the Danes, whose great hall was plagued repeatedly by the monster Grendel. To adapt the story to Regency England, I created and an Earl named Grenfell, and had him plague a a family named Rothgard. Beowulf became the Duke of Conall, which means ‘wolf’ in Gaelic, as his family seat is near the Scottish border. This allowed me a bit of a double-play on words, tying in the old Beowulf to the new Wulf. Here’s the blurb and a sneak peek! The Earldom of Rothgard has a long and storied history of strength, wealth, and integrity. But the death of the current matriarch hits everyone hard – most especially the Earl – and he tumbles into a mourning so intense his life becomes lost in a shroud of grief. 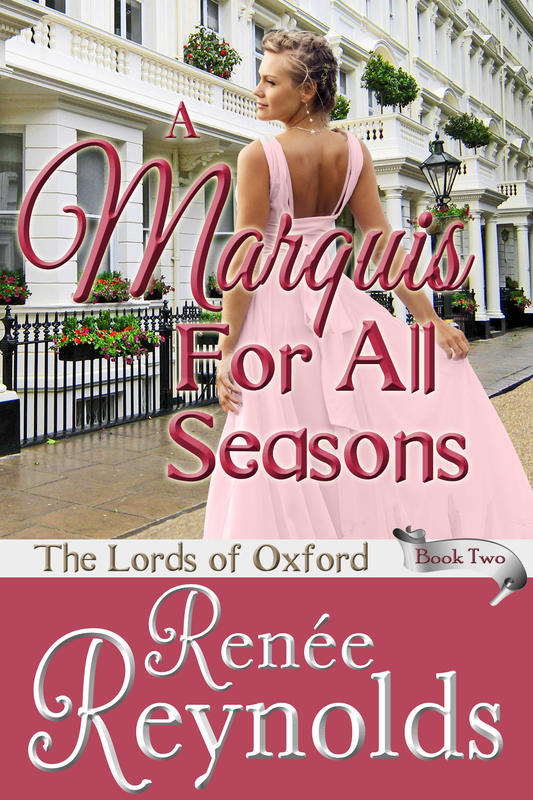 His eldest daughter, Lady Isobel, steps up to lead the family so her brother can continue at university while her younger sisters experience a childhood of some normalcy. Finding weaknesses in all Lady Isobel does to protect her family, an unseen enemy seizes an opportunity to launch financial and personal attacks. When treading water in the mess yields not success but rather an overwhelming sense of imminent drowning, she is forced to seek aid from her father’s well-connected friends—the fate of her family depends upon it. Help arrives in the form of an arrogant, handsome gentleman seemingly suited more for the ballroom than the battlefield. The Duke of Conall, the ‘Wulf of the North,’ is an enigma in bespoke boots and tailored jackets. Yet behind the facade of cultivated ennui and charm beats the heart of a warrior—one who quickly recognizes the enemy tormenting the Rothgard family. 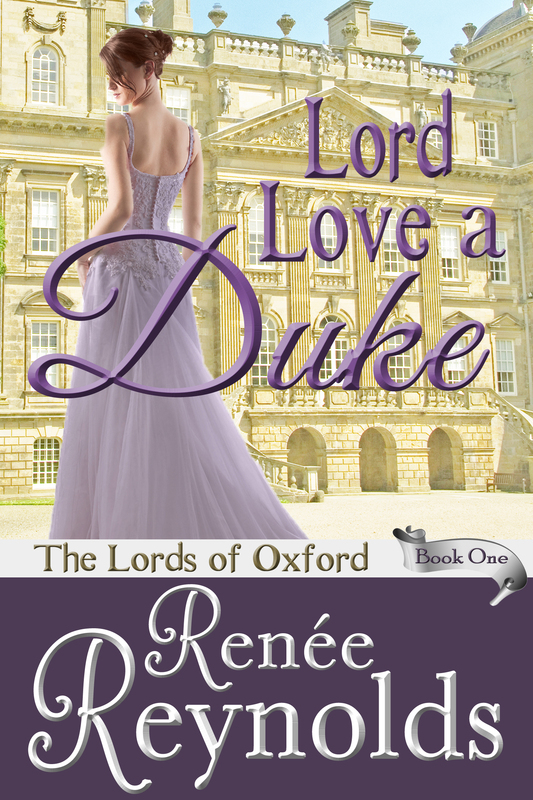 The Duke comes prepared to fight…but did he also come prepared for love? The pause before the ‘sir’ was deliberate, just short enough to seem polite, but long enough to broadcast the insult. He would have chuckled had he not sensed the sincerity behind the words. His eyes scanned the entrance to the imposing estate, but the clear day and size of the area caused the voice to seemingly come from everywhere and nowhere at the same time. He must have hesitated too long himself as further instructions rang out. The owner of the voice remained unseen, but the ominous cocking of a pistol drew his attention to the massive planter on the right side of the landing between the flights of stairs. No shrinking violet, this one, he thought. She had not been hiding, merely tactically placing herself near cover should it be necessary. The lady stood taller than most, had striking dark hair and eyes, and wore a topaz morning dress not in the first stare of fashion, but of high-quality material and extremely well-made. Her found himself taking notice of her skirts and the wisps of hair about her face, gently rippling in the light breeze. She raised one pistol, aiming it dead center at his chest, and returned his attention to where it belonged. Clearing his throat, the action as foreign to him as the sudden attraction he felt toward this stranger threatening his life, he began his mea culpa. “My Lady, I believe I should introduce myself before we have cause to regret your actions.” Despite not knowing her identity, he still sensed he spoke to someone of import. 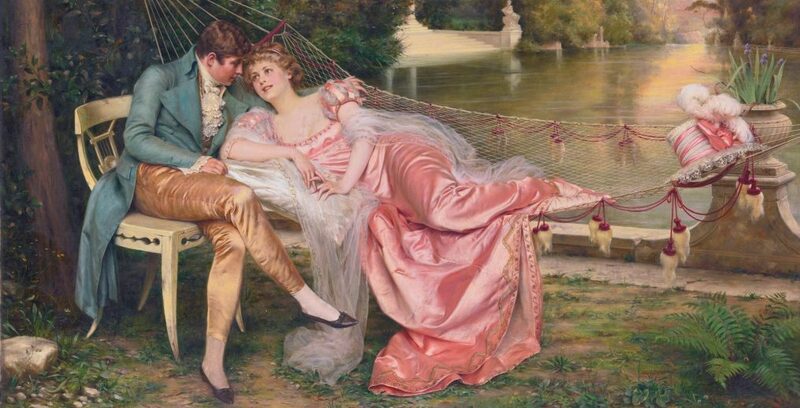 And with those saucy words and braggadocio, the famously aloof and impassive Duke of Conall thought he might be in love. Grab your copy of A Wulf in Duke’s Clothing at all online vendors today! Author Renée Reynolds grew up all over the world in a family whose motto is you can never learn too much, travel too much, or talk too much. She owns an impressive stack of degrees that she ignores to instead write about what she cannot do: go back in time to dance at balls and flirt with lords and scoundrels. Renée found her happily ever after in Texas, where she resides with her family and a menagerie of pets. They’ve added to the family motto: you can never read too much, too often, or too late at night.